JJ’s Bar has recently undergone a bit of a facelift in the last week and I stopped by to see how the renovations were coming along. If you are unfamiliar with JJ’s Bar then you must not live in Ulsan because they have been a fixture in Ulsan for the last few years. The best thing about this bar is that it continues to improve in order to better serve the Ulsan Community. What makes JJ’s great is that it truly is a comfortable place. You will find not single shred of K-pop nonsense here. You can choose your own music, have a beer or a cocktail (or two!) and just relax. 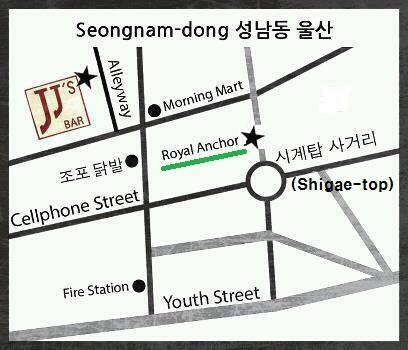 It is your neighbourhood bar in Ulsan. 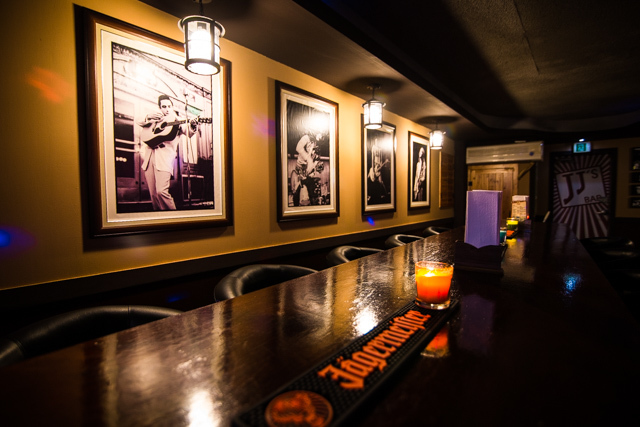 It is that “home away from home” atmosphere that sets JJ’s Bar apart from the other bars in Seongnamdong. Sure you can go to those chain Wa-bars and Thursday Parties but you are not going to get that same level of comfort and community there. That is what Patrick Robbins, the owner set out to do when he first started JJ’s Bar. Now he is investing back into the bar to make it the place for people to come and have a good time. With a new coat of paint on the walls and added seating, JJ’s Bar now feels warm and inviting. 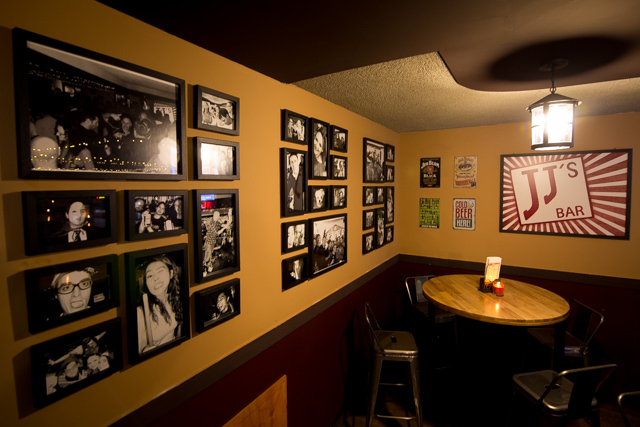 Pictures of friends and customers adorn the walls and give JJ’s a real sense of community. This to me is again a draw to JJ’s over any of the chain bars that are basically made just to take your money and broom you out the door. JJ’s is still the place for watch your favorite sports game or to listen to some live music. The pool table looks like it has some new cloth on it and is ready to go. Few places can really match JJ’s in my books. JJ’s maintains it’s great prices and great beer. They have some of the cheapest prices in town with domestic bottles of beer starting at just 4,000 won. They also serve up some great food as well! For those craving a taste of home, look no further. I have been a fan of their poutine for some time. They also have a tasty chicken strip basket which is quite popular. For those who can’t make up their mind, a sampler basket is also available. The bottom line is that JJ’s is here to stay and they are committed to Ulsan. 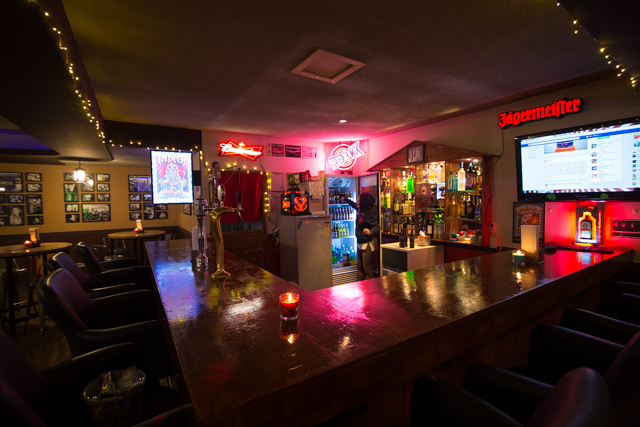 Whether you are Korean or an Expat, JJ’s Bar welcomes you with great drinks and great food.